PECS aims to develop, test and implement different tools and technologies in order to reduce the carbon footprint of the Small and Medium sized Entrepreneurial (SME) ports and marinas, and to make their functioning more energy-efficient in a cost-effective way. The cooperation between port authorities, the industry and local stakeholders might be one of the ways to reach these targets. Moreover, innovation will be stimulated in close cooperation between the knowledge institutions, the industry and the concerned ports, in order to select and implement low carbon technologies, which are more adapted to the needs of SME ports and marinas. Power-Link UGent is responsible for developing a decision making tool which will help the ports (including those outside PECS) to select their best mix of low carbon technologies. The developed tool will help to define the best option based on economical and/or environmental aspects. Power-Link UGent will provide support to the pilot partners in the installation of the monitoring systems and testing equipment, that will be used to monitor the implemented low carbon technologies. Based on the data obtained from conducted pilot partners, the performance of the developed tool will be evaluated and validated. Power-Link is also responsible for the communication and dissemination of the project results. 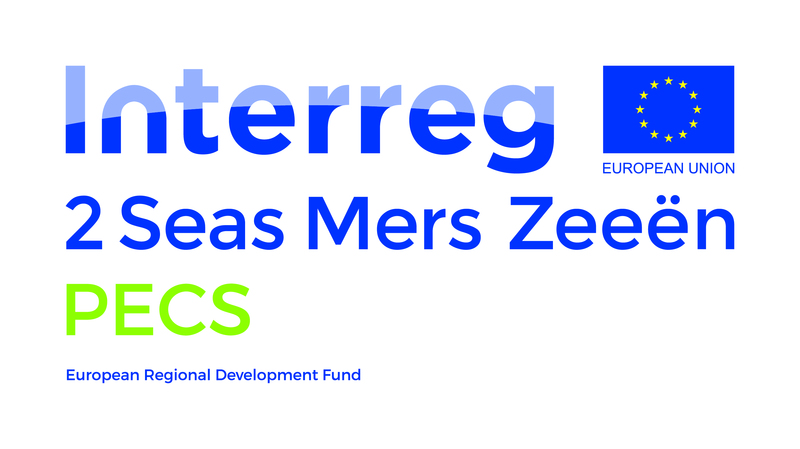 The project is funded by the European Interreg 2 Seas Programme and is cofinanced by the European Fund for Regional Development (ERFD) under grant agreement No 2S03-009. Also the Dutch Province of North-Holland and the Belgian Province of West Flanders are offering financial support. It runs from 12/07/2017 till 31/08/2020. More information is available on the PECS project website www.pecs2seas.eu.